With the help of her family and local government, this young girl was able to receive medical cannabis that helped calm her quaking body. 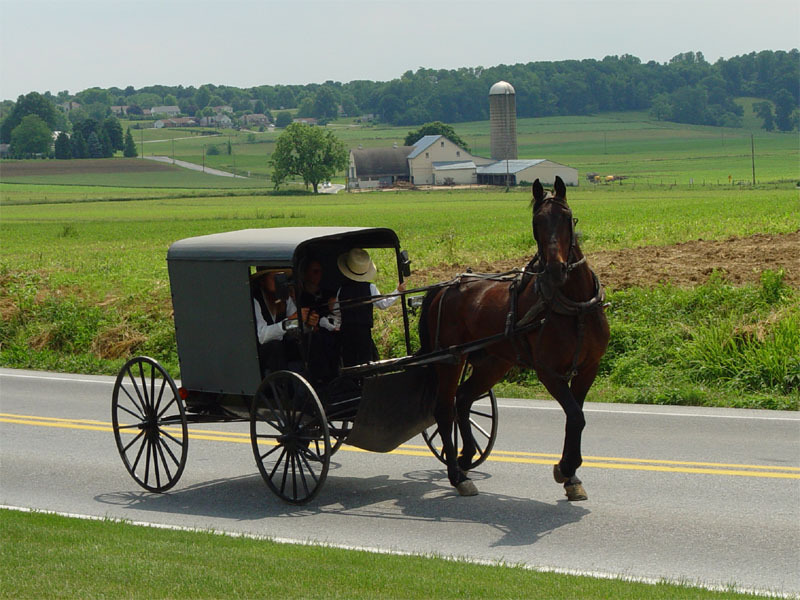 Old Order Mennonites can be distinguished by their horse-drawn buggies, dark clothes and lack of most modern or electrical equipment. The ultra-private, ultra-religious group is known for keeping their distance from almost all new age ideas or advances, but that didn’t stop one family from seeking help from the outside world when their young daughter began suffering from uncontrollable seizures. With the help of their local government, this young girl was able to receive medical cannabis that helped quell her quaking body. An Old Order Mennonite couple turned to cannabis medicine when their six-year-old daughter began having uncontrollable seizures. Northern Huron County, where the family calls home, is home to many Mennonite families who still live the Old Order ways. This means they shy away from any modern advances, like televisions, computers, phones, and for some, electricity. Their simpler way of life leaves plenty of time for work and worship, which is what many of them believe they were put on this earth to do. Despite their deeply religious beliefs and almost fear of the outside world, the family began administering cannabis oil to their epileptic daughter and watched as the medicine changed her life for the better. When the medication began to run out, they even turned to a medical clinic to help them find more. The Canadian Cannabis Clinic was able to prescribe the girl with medical cannabis oil and help the family locate a safe and reliable source, although not without struggle. Without the help of this clinic, it is likely the family would have ended up going without and their daughter would have been forced back into the throws of seizures. Delene Galloway, a registered practical nurse and a counselor at the clinic, rushed to help the family get a steady supply before their daughter’s medication ran. We had to scurry to find someone who has CBD oil. Not all of the suppliers have it and those that do, can’t keep up. While it might seem like this family is going against everything they’ve been taught, it is the love for their daughter that propelled their decision to seek help from the modern world. Seeking alternative medical treatments is something many Old Order Mennonite families have done over the years, although none have tried medical cannabis, or at least none have admitted to doing so or let their story be told. Marlene Epp, a history professor at Conrad Grebel University College at the University of Waterloo, points out that many families, not just Old Order Mennonites, are seeking this new medication to help treat ailing children. The use of medical marijuana is new for all of us. If it was prescribed and they felt it would help their child, I suspect they would go for it. After the family began administering the medication on a regular basis, they noticed the seizures diminish in frequency greatly and knew they had made the correct choice for their daughter and their family. 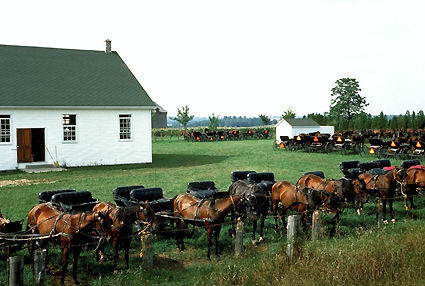 Do you believe this Old Order Mennonite family did the right thing? Share with us on Facebook, Twitter or in the comment section below.